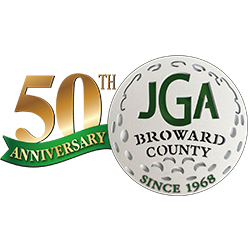 The Junior Golf Association of Broward County, Inc. was founded in 1968 by Steve and Olga Purdo to provide their children with a positive and fun filled activity during the summer months. Since the first event, the JGA has become one of the largest junior golf organizations in the United States whereby all the members reside in one county. Over the years, many adult volunteers dedicated in the promotion of golf for Juniors have contributed to the success of this program. Each year during the months of June, July, and August, up to 400 Junior boys and girls between the ages of 6 and 18 participate in thes program. 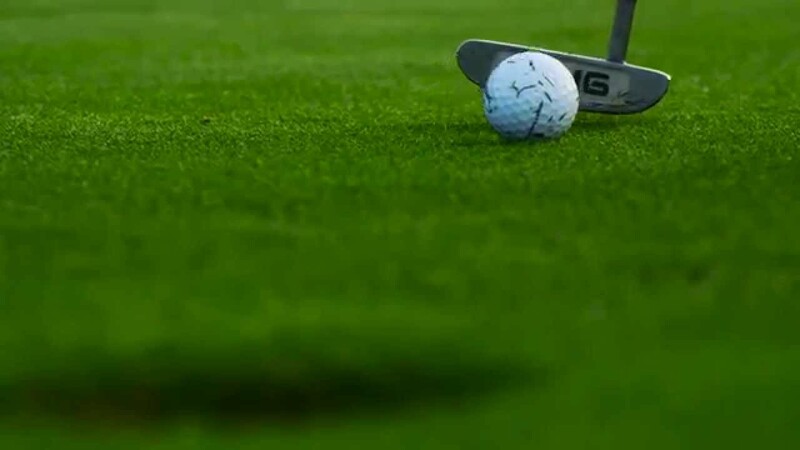 We are fortunate to play on some of the finest golf courses in Broward County with the cooperation of the owners, members, and golf pros at theses courses. The JGA requires volunteers to assist at a minimum of one (1) of the seven (7) weekly tournaments and at least one (1) of the three (3) Championship Days. Each Member must meet our parental/guardian requirements. We have specially formulated divisions to cater to the skill level of every member in our junior golf organization. No matter your skill level, you’ll find a place to hone your skills and have fun! JGA is more than simply a junior golf organization; we are deeply rooted in our community. As such, we instill values into our players that extend far beyond the golf course and into their daily lives. Want to become part of South Florida’s best junior golf tour? We’d love to have you become part of our community! © JGA 2018, All Rights Reserved.